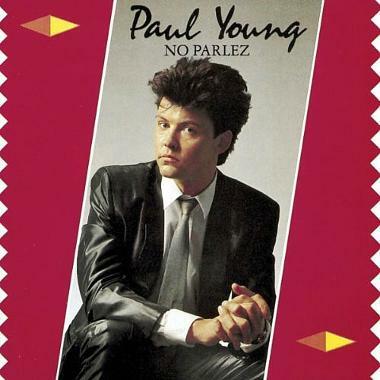 Long before the release of his debut album "No Parlez", Paul Young's first venture into the music industry was as the lead singer of the band Kat Cool & The Kool Cats. He then joined Streetband during the late 1970s and experienced chart success with a novelty record called Toast which reached the UK Top 20. Toast was actually a B-side that was heavily promoted by DJ Kenny Everett. Streetband disbanded and reformed as Q Tips with several new members, but after experiencing no commercial success with their two albums and seven singles, they broke-up in 1982, with Paul Young signing a solo record deal with Sony/CBS. 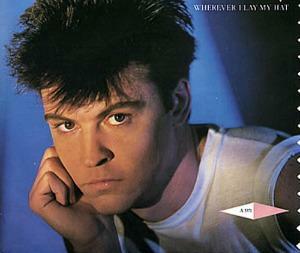 Young's debut solo album achieved triple platinum sales here in the UK, and was perched on the top of the album charts for five weeks. 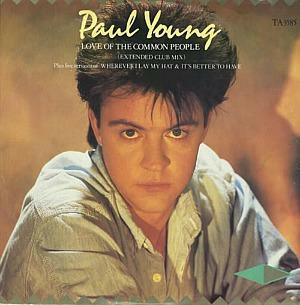 The British singer's solo career got off to a shaky start, though, with his first two singles ("Iron Out the Rough Spots" and "Love of the Common People") both failing to chart. However, a cover of the Marvin Gaye song "Wherever I Lay My Hat (That's My Home)" hit the mark with the record-buying public, reaching #1 in the UK. 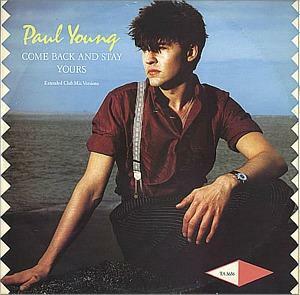 The follow-up single Come Back and Stay (a cover of the Jack Lee song from 1981) reached #4 and a re-release of "Love Of The Common People" peaked at #2. The latter track was a cover of a song penned in the 1960s by John Hurley and Ronnie Wilkins. 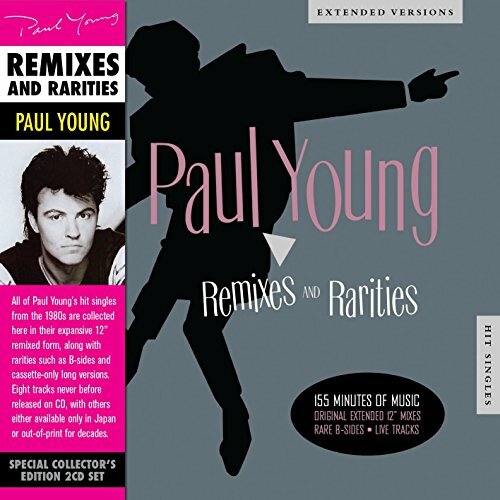 In fact, by the time Young released his version, it had already been covered by numerous well-known artists including The Four Preps, The Everly Brothers, John Denver and Elton John. Young's version included a trombone solo by reggae trombonist Rico Rodriguez. 8. Iron Out the Rough Spots (Steve Cropper, Brooker T.
This 1983 UK 3-track 12 vinyl single including live versions of Wherever I Lay My Hat and Its Better To Have & Dont Need.